This is probably way obvious to most of you but hey, first time I've seen it asked. Dawn was bugging Gary Illyes of Google on Twitter about 404s and Gary said Google has no way of seeing what a user clicks over to, after they click to it. So if they click on a search result listing and it sends them to a 404 page, that 404 response code goes only to the user, not Google at that moment. 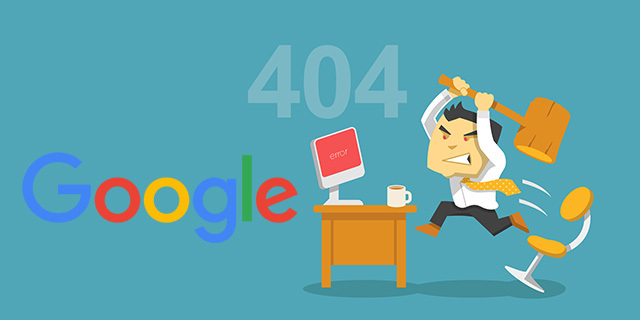 In short, clicking on a result that ultimately 404s, doesn't mean Google will expedite the removal of the 404 page from their search results. They still need to attempt to crawl the page to get the 404 status returned to process the removal.